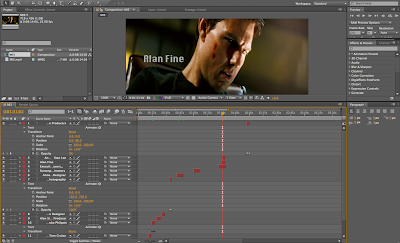 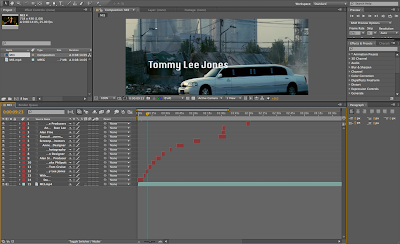 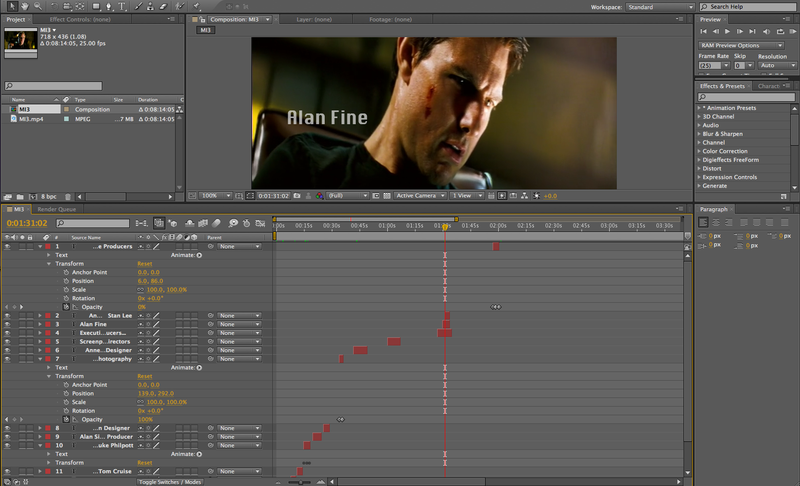 I used after effects on the introduction of Mission Impossible 3. 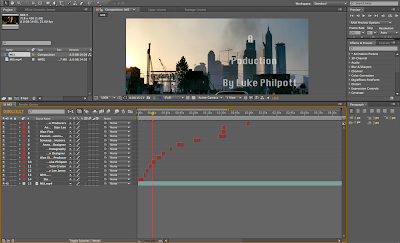 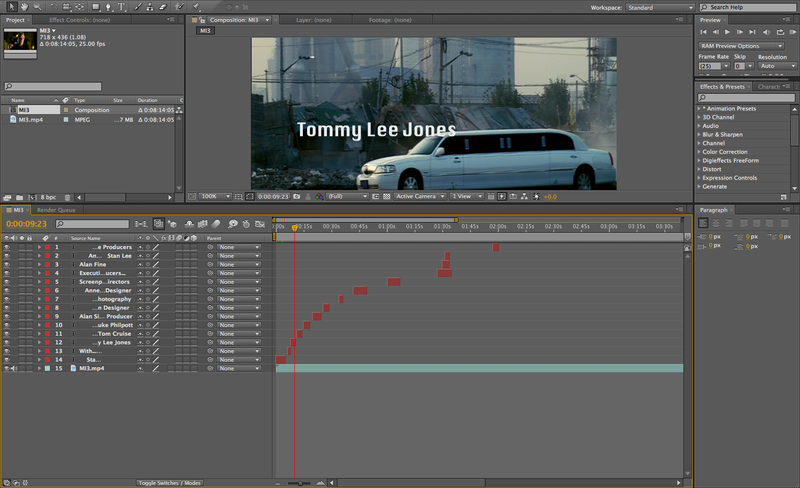 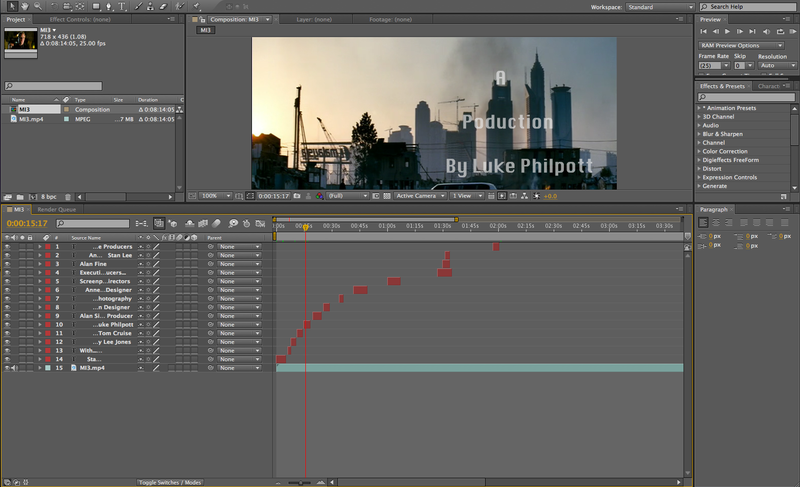 This was great practice for when I come to use the after effects application for my own opening sequence. 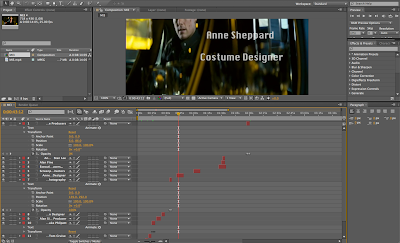 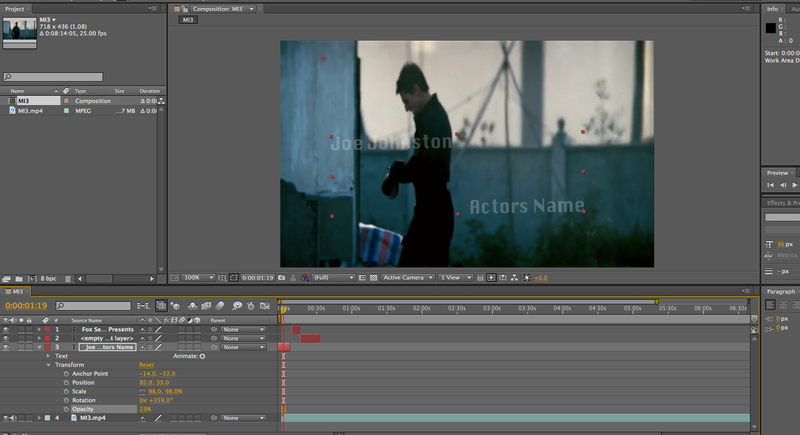 I found this particular effect was very useful as I was able to add in dialogue such as actors names and film titles.